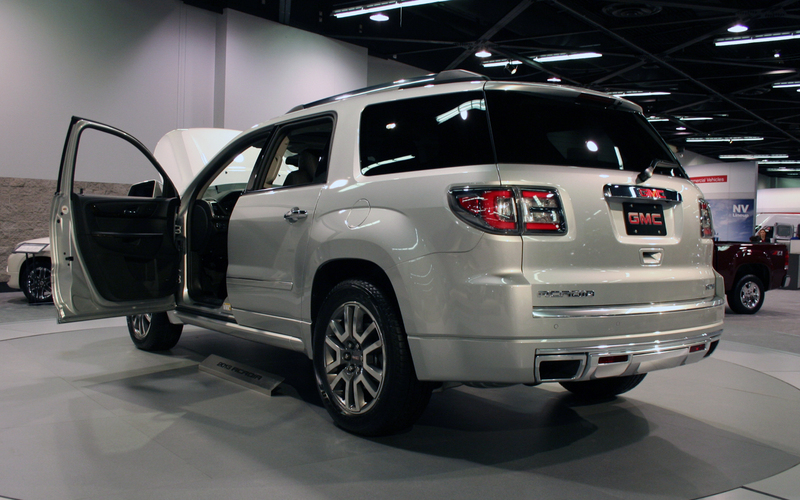 GM recently announced a 1.3 Million vehicle recall, including the Chevy Traverse, Buick Enclave and GMC Acadia (2009-2014s) for a faulty seat belt cable that could wear out and fail. This failure could cause the seatbelt not to work and possibly cause injuries, death, dismemberment, destruction and chaos if the vehicle is involved in an accident. GM also issued a “STOP SALE” of all new models until the issue is repaired. The parts are on order and nobody knows when they’ll be in. 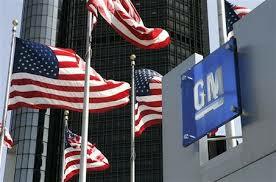 This is a huge setback for GM during the big Memorial Day sales weekend. If you have one of the 2009-2014 models mentioned above, contact your local GM dealer and set up an appointment. Earlier today GM agreed to pay the justice department’s max fine of $35 million and make “wide ranging internal changes” to it’s handling of future safety defects. The NHTSA learned that GM knew in 2009 of a definitive connection between the ignition switches and airbags failing to deploy in crashes. It seems like GM should have been fined more. If $35 Million is the max fine, then the US Justice Dept needs to look at it’s policies also. Other penalties should be coming soon from state agencies. We’ll put another update on the blog when we get one. The internet has certainly made shopping for a vehicle easier than ever. There is so much information available online that there is almost no need to step foot in a dealership until it’s time to make your purchase. 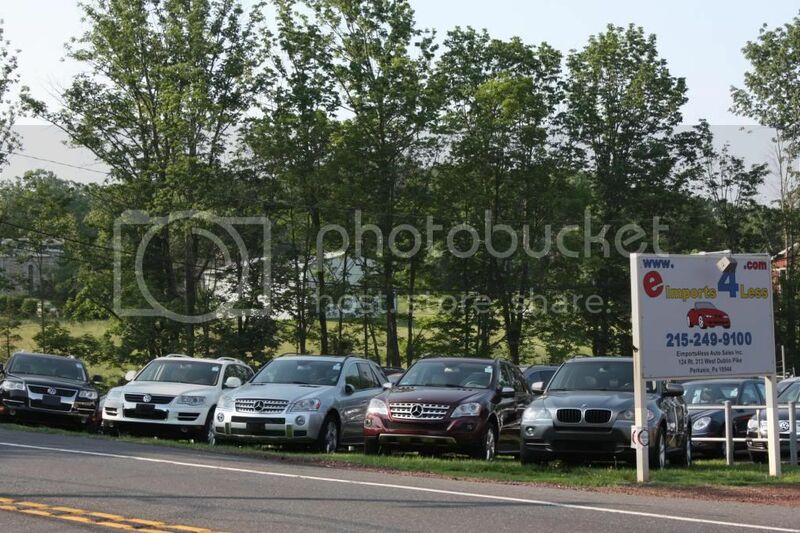 According to US News Magazine, car buyers are visiting just 1.4 dealerships before making their purchase decision and buying a used vehicle. 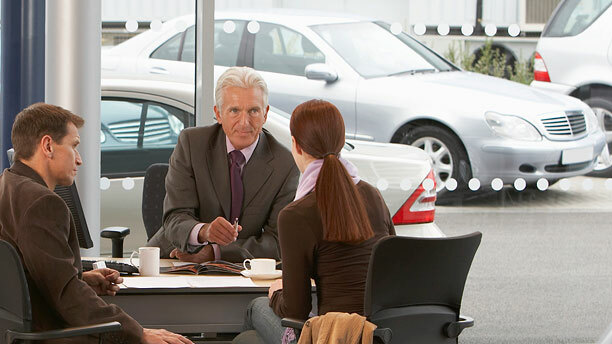 About 20% don’t bother with a test drive and over 60% of buyers make their buying decision online and drive just that one vehicle before buying. Also, the length of a normal test drive is under 10 minutes. Consumers say that they’ve made up their mind about that vehicle within 3 minutes on average.